Through superior customer service, effective listening, accurate assessment of a diversity of need and meticulous follow-through in his work over the past 10 years, Rich continues to excel in his various roles, and today applies his seasoned skills and success to the advantage of his real estate clientele. A South Shore Resident, he understands the most basic needs of property owners, to the most complex, such as legal, financial and remodeling intricacies. 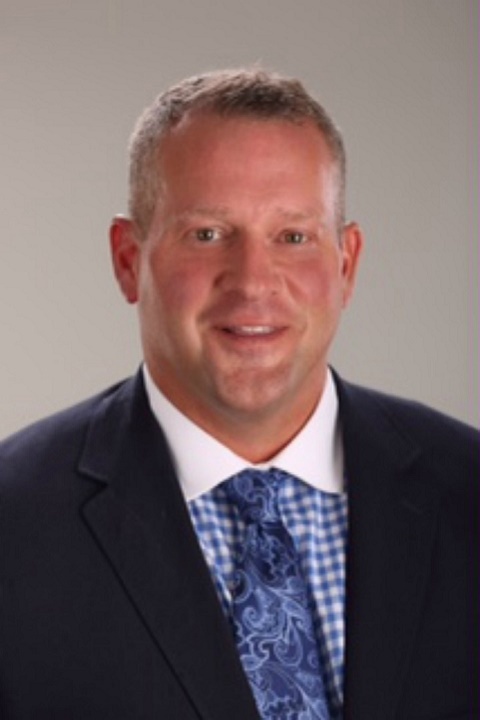 Highly focused in his work and service-oriented in his customer dealings, Rich believes deeply that each buyer and seller deserves to be treated with respect, courtesy and one-on-one personal attention…and his outstanding results are a reflection of that. Whether finding or marketing a home, he works strategically and effectively to bring about the utmost satisfaction to all parties involved. Along with being a full-time Real Estate Broker, Rich enjoys coaching youth and high school sports, golfing, and most importantly, spending time with his two sons, Andrew and Thomas. Rich has received several awards including Broker of the Year in different office locations.